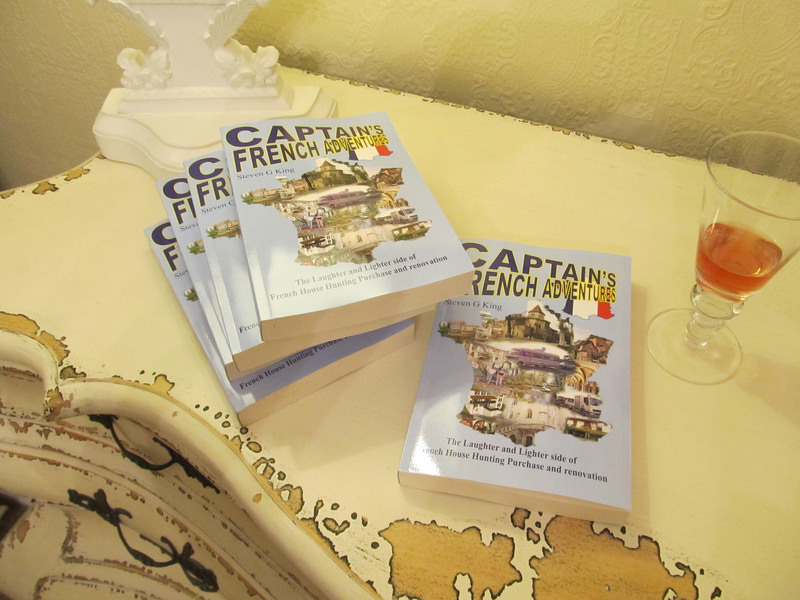 Proof copies of Captain’s French Adventures Arrived! It’s great to get to feel an actual book after all the electronic juggling around for many months. These five books are whizzing their way off to far flung reviewers, Oh! I do hope they like it? Previous Previous post: Captain’s French Adventures!